If you’re staring at the site thinking “whaaa.. happened?” then you can be forgiven, rewarded even, for being astute. 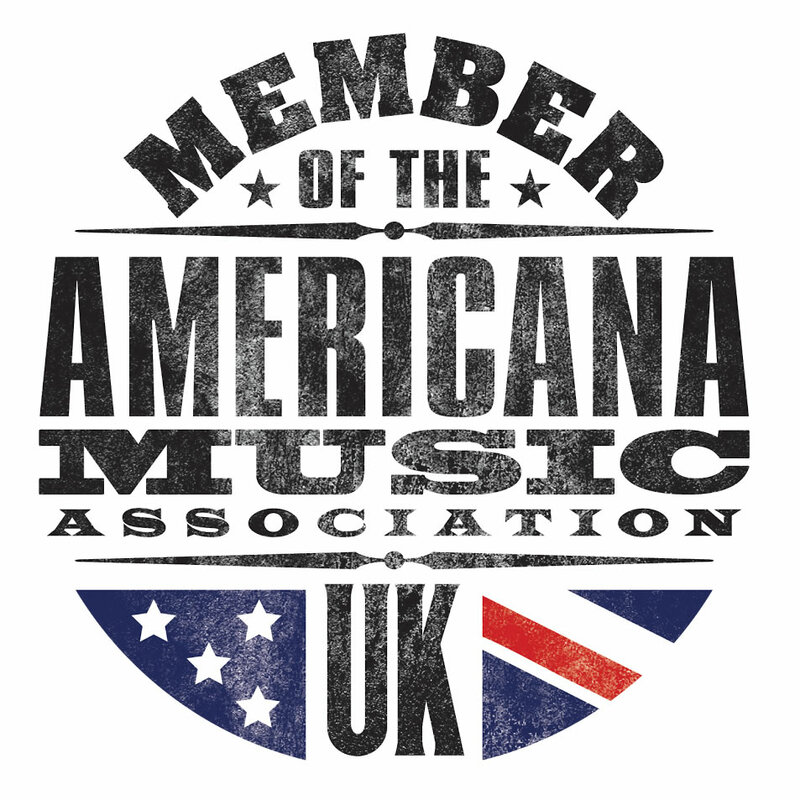 Americana UK has always been run as a non-commercial site with decreasing resources available to support what was becoming a huge undertaking, to the point that earlier this year it became clear it wasn’t sustainable in its existing format. So we’re regrouped and streamlined AUK into something a bit simpler but still containing all the sections (or nearly all of them) that we had in the previous site. 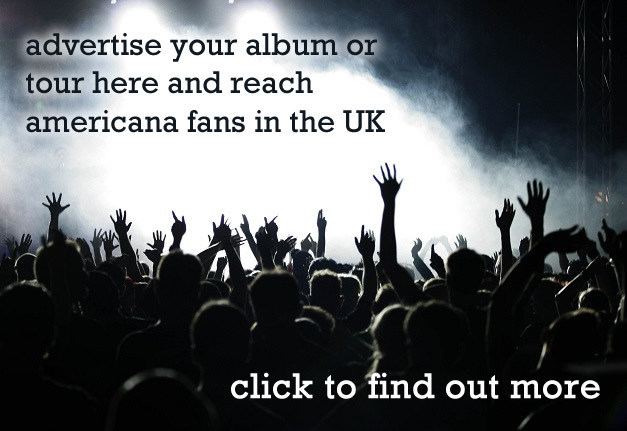 The main page now runs more like a rolling blog which means you won’t miss any updates for sections like interviews or live reviews which used to be sometimes difficult to keep track of.The archive of all the reviews is still alive and well on our archive site which sits over at www.americana-uk.net In the meantime we hope you enjoy the new look site – thanks for your continued support and for bearing with us through these changes.